How will augmented reality impact the energy sector? How will augmented reality impact the energy industry? While still largely a work in progress, augmented reality (AR) has the potential to transform any number of industries and energy appears to be one of them. GlobalData power analyst Amit Sharma predicts the technology, along with virtual reality (VR), will have numerous applications for the sector as it comes of age. 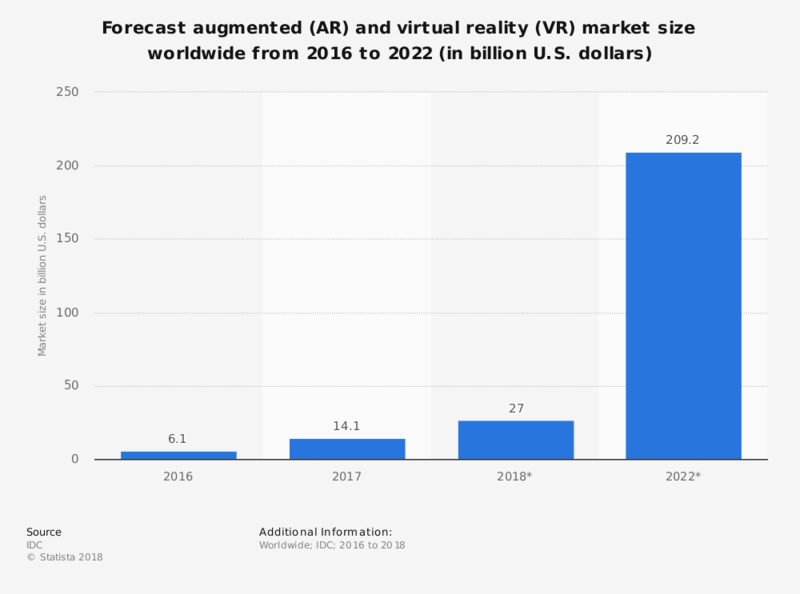 According to Statista, that isn’t far from happening, with the combined AR and VR market size to go from $27bn (£21bn) to $209bn (£159bn) over the next three years. Here Mr Sharma shares his thoughts on how AR, specifically, could disrupt energy. How will augmented reality impact energy? A number of disruptive transformations are taking place in the utility space, with data analytics providing actionable insights and AR making the data available to the right person at the right place for making business decisions. AR may benefit utilities in improving business processes such as helping to restore power faster, while it can also help them manage the ageing workforce, and help in knowledge management. The technology helps utilities to bring in proficiency in employee training, conduct faster maintenance activities and offer operational safety. The Electric Power Research Institute (EPRI) is working with large utilities such as Duke Energy, Consolidated Edison, EDF, Korea Electric Power Corporation and others on how AR can fit into the industry’s workforce. Many AR devices manufacturing firms are also making huge investments in the technology, such as Atheer, DAQRI, Google, Microsoft, ODG and Magic Leap, among others, with AR sunglasses, helmets and other devices being largely developed and experimented for various applications. There are developments on different AR devices from heads-up displays, holographic displays and smart glasses to handheld/smartphone-based tools. AR systems are flexible to operate with mobile devices, unmanned aerial vehicles, sensors and systems, communication capabilities and on-the-ground or remote pilots. The Internet of Things (IoT) will also play its role by putting together disparate devices, networks and databases to provide data-driven insights. Asset management, outage management systems, distribution management systems, geographic information systems and other existing utility applications will improve with new data sources by integrating the existing and new utility systems.